In these two Crash Course Kids episodes, Sabrina Cruz explains how engineers design and build things to solve specific problems, like connecting two separate land masses with a bridge, or communicating with people who live far away using technologies like a Morse Code transmitter, a telephone, or video chat. 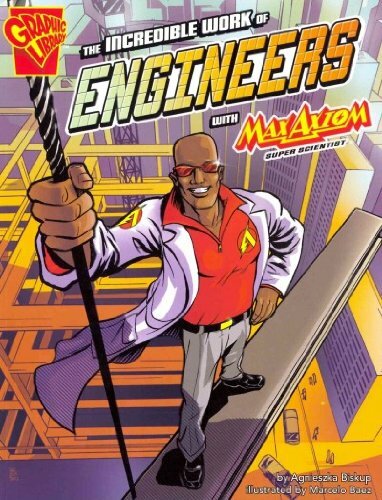 What is an engineer? What’s the engineering process? There are a lot of different kinds of engineers, and there will be new kinds in the future as technologies are reshaped and invented to solve new challenges around the world. What kind of engineering would you like to try? …or perhaps invent! What problems would you like to solve? We love Crash Course Kids. Go watch all of them. How do we study the stars & measure extreme distances in space?